School holidays sometimes get a bit of a bad press. Working parents often find annual leave hard to come by or childcare cost crippling. Stay-at-home parents suddenly find that their cupboards are increasingly bare and their kids, who are used to structured, unitised segments of tasks and activities at school, break free and run wild. However, it’s not all doom and gloom. School holidays represent an awesome opportunity. Plan some half-term adventures outside and you’ll reap all sorts of rewards. People, rightly, often complain about the soaring costs of holidays and breaks away during school holiday periods. It’s scandalous. Tour operators, airlines and hoteliers may point to a simple case of supply and demand, but, when you’re a parent governed by designated school term dates, it can seem wholly unfair. There is, however, another way. Whenever I spend time in our great outdoors, I invariably bump into someone from another country. We sometimes need to remind ourselves that people from all over the world fly, sometimes thousands of miles, to experience our landscape, culture and architecture. So why don’t we indulge ourselves in what we have on our doorstep a little bit more? 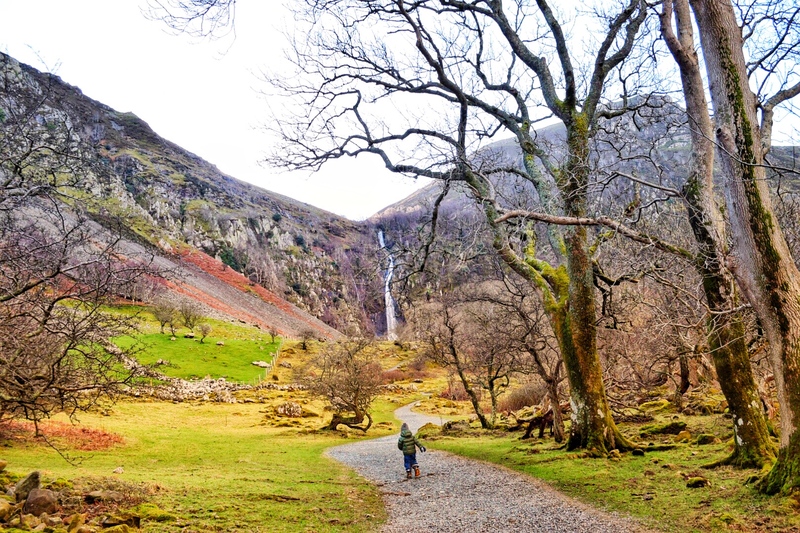 From meeting Americans coming down Skiddaw in the Lake District, to smiling and greeting Japanese tourists experiencing the paths and trails of Snowdonia National Park, they come for a reason…we have one beautiful, little island! So, my first tip is to make yourself a half-term adventures bucket list of trails, parks, hills, mountains, lakes and rivers that you’d like to visit over the course of the year. Break these down into which would be most suited to which season. If you have toddlers like me, for instance, I tend to plan a lot more low-level walks and destinations during the winter, unless I’m heading into the mountains alone or with friends. As there are six holiday periods, varying from one week long to six whole weeks, totalling 13 weeks overall, plan to tick off one thing from your bucket list every school holiday week. That’s 13 epic half-term adventures for you and your family to create lasting memories from. It doesn’t matter whether you’re a working parent using your days off, or a stay-at- home parent with the flexibility to decide your day, make each week special. 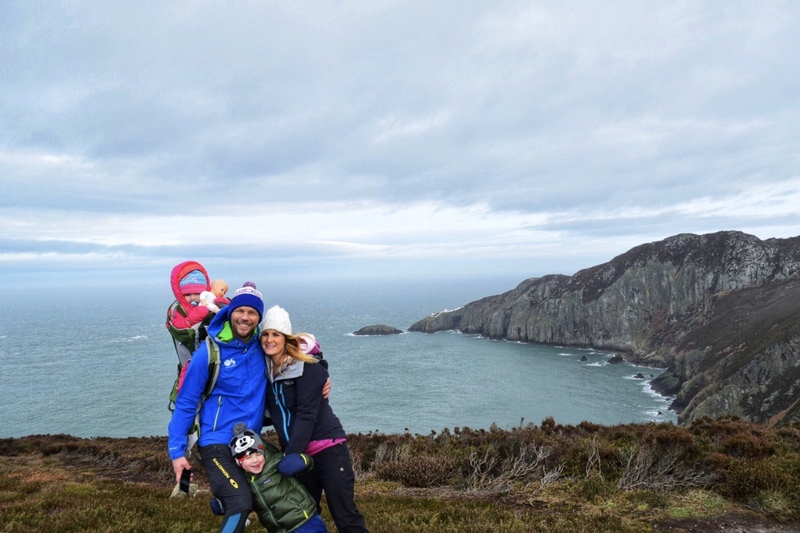 By doing this, you’ll have a great sense of accomplishment as a family when you look back at the end of the year and acknowledge all of the awesome Great British outdoor spaces that you’ve visited in a calendar year. Exploring the UK doesn’t have to cost the earth either. Admittedly we’re pretty lucky here in North Wales to have a bunch of half-term adventures on our doorstep. However, the Lake District is only a 2 hour drive up the motorway, while the Peak District and the Yorkshire Dales are closer still. What I’m saying is that, for most people, you’re within a couple of hours of a huge, internationally recognised National Park. Some city dwellers spend more than 2 hours stuck in traffic on their daily commutes! One of the advantages of living on such a small island is that it isn’t always necessary to pay for accommodation where areas of outstanding natural beauty are within such easy reach. 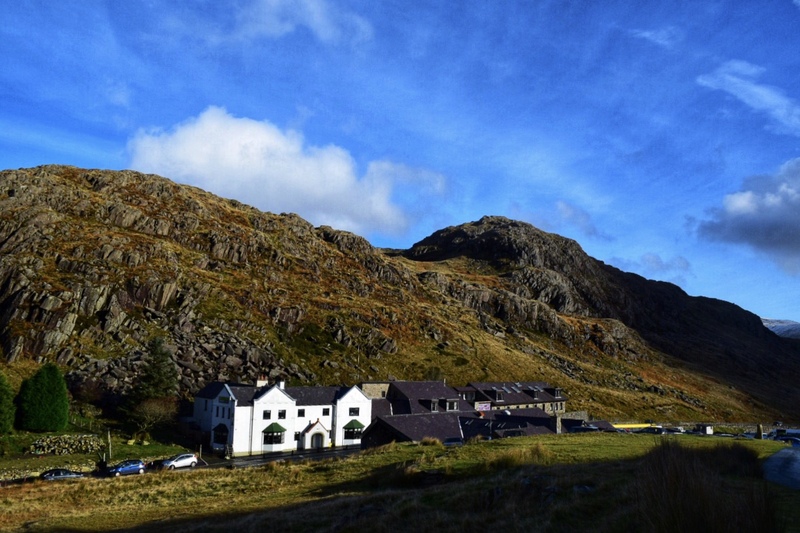 However, if you’re planning to have a couple of days of half-term adventures, look at hostels with family rooms, or camp when the temperature rises enough for you and the kids to feel comfortable. With both of these options you have to ability to take, prepare and cook your own food so, in this regard, it needn’t cost any more than an average weekend at home. 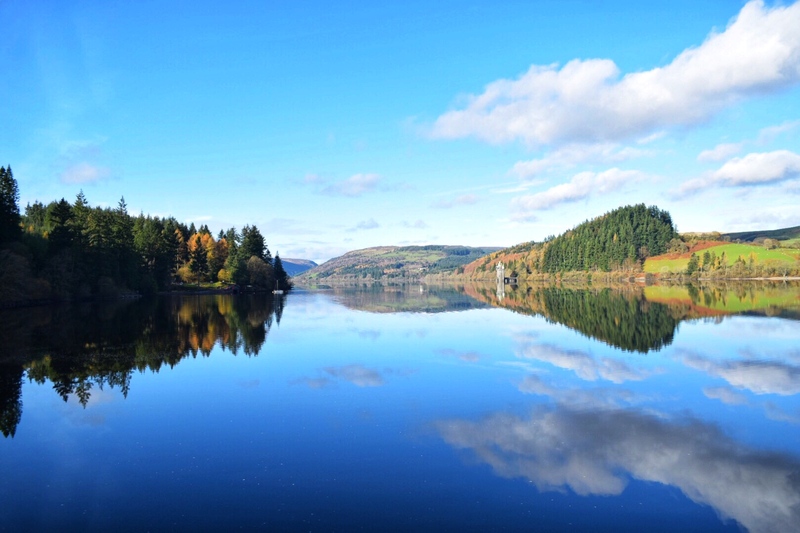 If time is really tight and you’re struggling to get yourselves away from your home county, look more closely for the undiscovered beauty spots that surround you. Sometimes the problem is that families feel they have exhausted everything in their local areas. Well, you’d be surprised at just how many green spaces are around you just waiting to be explored on your half-term adventures. 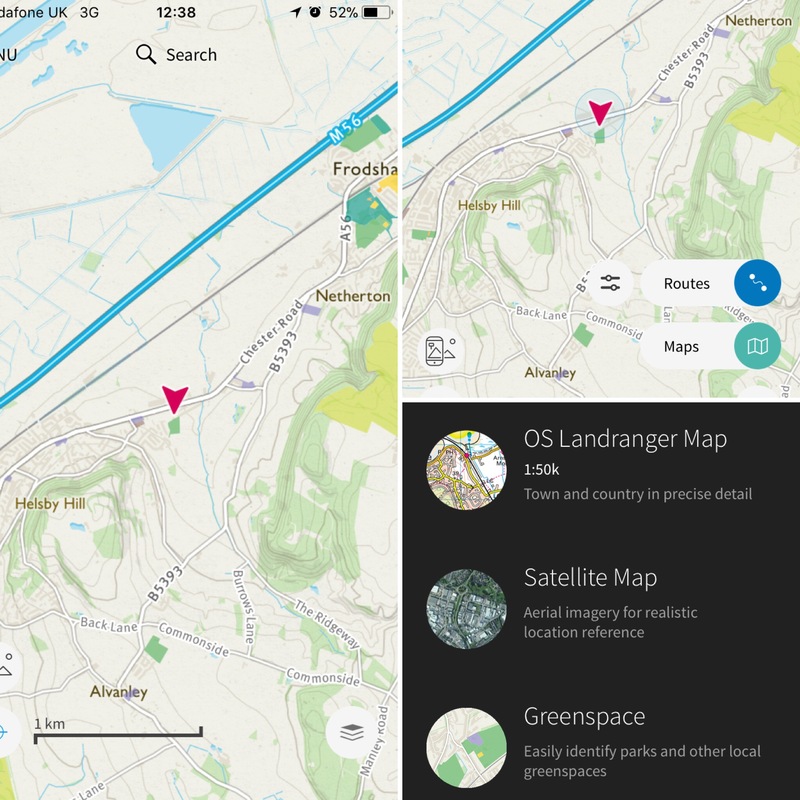 A super-easy way to find these lesser known green spaces is to download the free OS Maps app. When you open the app, the GPS in your phone will automatically pinpoint your current location. Tap the menu icon in the bottom right corner of the screen, select ‘maps’ and then select ‘green spaces’. Your screen will then automatically locate all of the green spaces for you to explore within your vicinity. Of course, every time that you now jump in the car and take a daytrip to a new town or city, you will have the ability to access new parks and woodlands quickly and easily. So even an urban adventure can quite easily turn into some quality get outside time. Last, but definitely not least, get outside this half-term for your own physical and mental wellbeing. We live in a highly pressurised, fast-paced, non-stop society where everything about our daily lives can, at times, feel pretty full on. 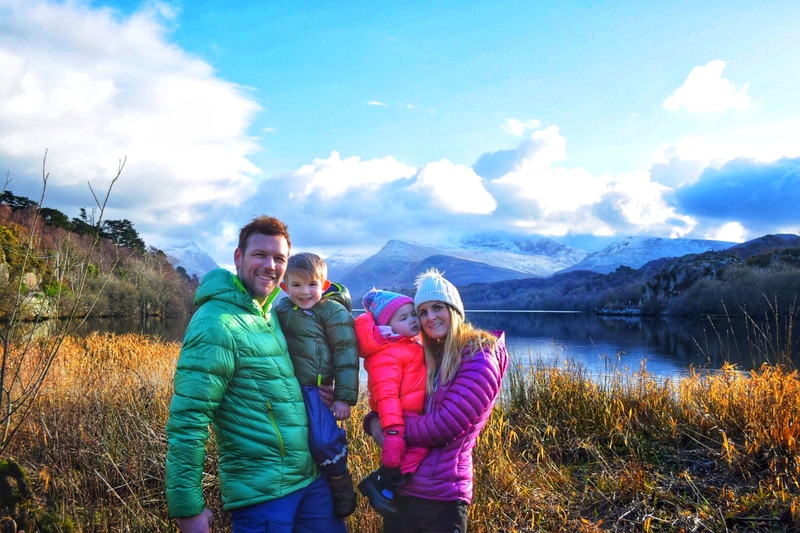 Getting outside as a family will give you all the breaks you need to relax, unwind and reset your mind. Bonds can be renewed, smiles can be rekindled and adults and children alike can feel reborn. You won’t get those results watching endless reruns of Friends on Comedy Central! We do live on a beautiful island – and you are very lucky to be living in an exceptionally beautiful part of it. I really like the idea of planning an adventure for each bit of holiday – I struggle to get time off during half term and sometimes school holidays, so I need to plan out what I really want to achieve this year. I am looking forward to our next mini adventure on Fri when I have the day off. 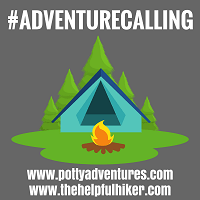 Planning micro adventures with my family is a huge part of my year – I started my niece with camping before she was two and her second trip is already booked! I’m very lucky to live on the doorstep of the Yorkshire Dales, so it isn’t too far for an outdoor adventure. I like the idea of the bucket list and planning adventures in the holidays like that. I tend to have a panic the week before (ha ha like this week! ), wondering where I’m going to take the kids this time. Agreed, the ‘green spaces’ addition to the online OS maps is so useful and an easy way to see what’s around you. #Adventurecalling The OS map app has been a god send for me. We’ve found so many new paths and landmarks through it. Utilising the holidays is something we need to get better at for sure! Sensational Learning with Penguin recently posted…Penguin Plays: Sensory Play with Gelli Play & Slime Play + GIVEAWAY! A few times we have waited out for last minute cottages/holiday apartments on ebay for good value UK hols. Top ones were on a mini farm park in Cornwall, a lovely apartment near Aberystwyth and a cottage with hottub on Anglesey (bonus in a rainy October). You have to flexible, but can get a bargain!